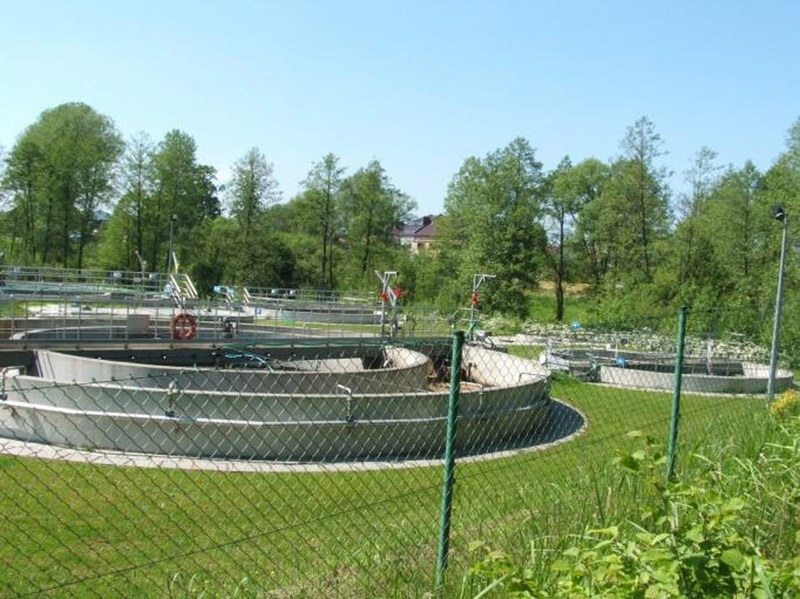 Due to significant increase in population expected in the coming years, it was decided that upgrade and expansion of the current WWTP was necessary. Geoscience Ireland partners, in conjunction with EKO-MT, were appointed to modernize the existing activated sludge line and construct two additional lines in order to increase the capacity of the plant from 29,000 p.e. to 70,000 p.e. in accordance with current EU guidelines. The contract involved design and construction of process tanks, clarifiers and sludge reactors, as well as modernization of existing buildings and other infrastructure elements.